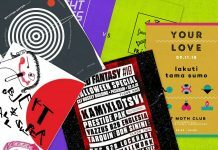 Independent venues across London are getting the new year started with a bang as they team up for a week of gigs and parties, whilst other venues get prepped for growth, change and on-going challenges. The seven-day celebration of small music venues runs from Monday (January 28th) to Sunday (February 3rd). Organisers say it’s a ‘nod to the people that own, run and work in them, week in, week out’. 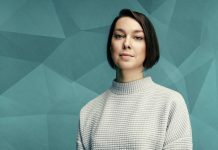 Venues holding events next week in London include the 100 Club in Soho, the Strongroom in Shoreditch, Bush Hall in Shepherds Bush and The Windmill in Brixton. To find out what venues and artists are participating, click here. The week has taken on an even greater significance after the government announced that music venues – unlike clubs and restaurants – were not able to apply for a discount on their business rates. “We have repeatedly offered a meeting to Treasury to explain how damaging this decision is, but they have refused to either meet or to accept evidence from us on behalf of the venues impacted,” said Mark Davyd, founder of charity Music Venue Trust. One small independent venue still fighting for its life is the Strongroom. The Shoreditch venue has been battling against an aggressive neighbour who plans to build a six-storey office block that would cripple their recording studio business and cast a shadow over their sunny courtyard bar. The world-renowned studios could be forced to close if the demolition and construction work proceed, owners say. But there is encouraging news. Due to the groundswell of objections, Hackney Council has since delayed the planning hearing – twice. Even better, the council has called in its own independent sound expert to assess the likely impact of the development would be on the studios. Watch this space. Over in Hackney Wick, an independent venue will celebrate the Clash’s classic album London Calling – with a little help from their friends from Seattle. 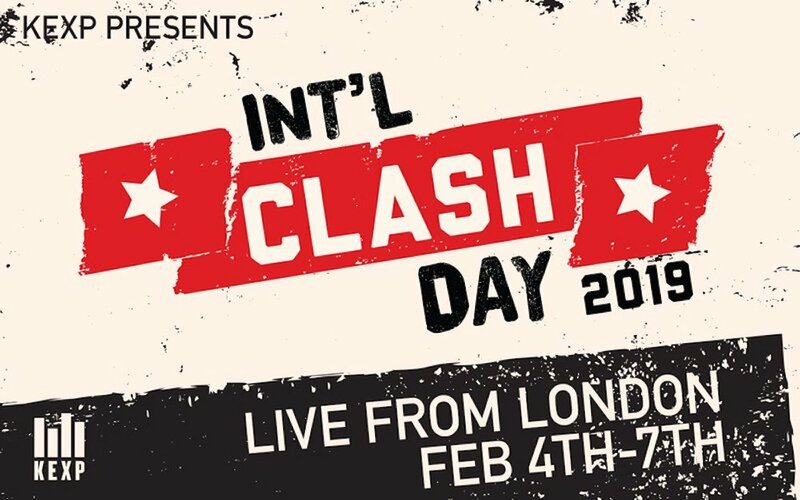 International Clash Day will see Studio 9294 in Wallis Road stage a four-day party in honour of The Clash’s seminal album, forty years since it was recorded. 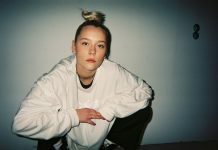 They will be joined by Seattle-based nonprofit broadcaster KEXP for the live broadcast and online event, featuring live performances from London acts such as Goat Girl, Kamaal Williams, Ghostpoet and Vanishing Twin. 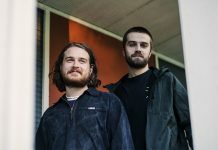 Each will perform as a part of a live broadcast on KEXP 90.3 FM in Seattle, online at KEXP.ORG, and streaming live on KEXP’s YouTube channel. 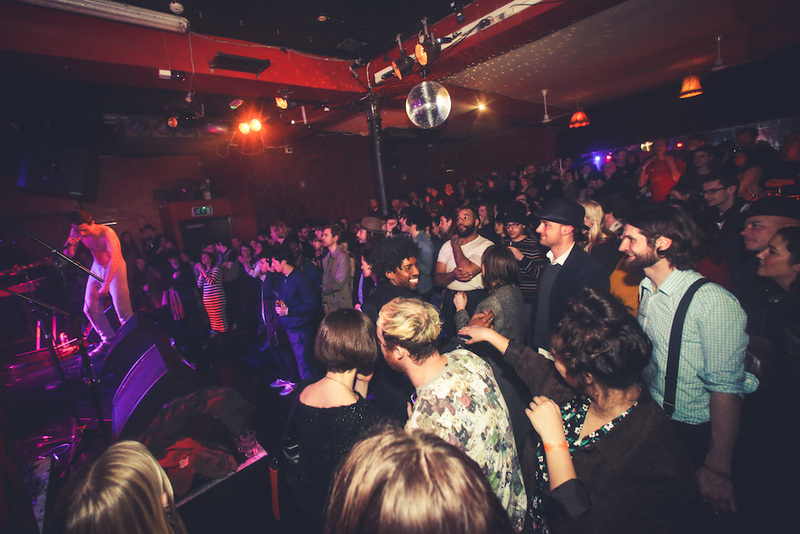 Fans of The Lexington in Angel are being asked to support the venue’s petition to designate the venue as an Asset of Community Value. The move would help protect the legendary boozer and gig spot from any change of use or future redevelopment. “We’re asking Islington residents to back our proposal and help protect The Lexington and grassroots music for years to come,” said manager Marcus Harris. For more details on how you can help, email: marcus@thelexington.co.uk. It’s final orders at Ghost Notes in Peckham Levels after the venue said it had reached the end of its lease at the former multi-story car park hidden behind Rye Lane. The good news is that the crew will ‘continue to promote the south east London jazz scene’ by turning Ghost Notes into an events brand. “It’s by no means the end of Ghost Notes, rather the end of this specific chapter,” Russell added. The venue’s sister business – vegan/vegetarian restaurant WILDFLOWER – will also leave Peckham Levels at the end of February. 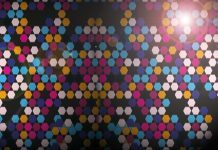 Music fans in south east London have good reason to celebrate after the Printworks team announced it will launch a new 3,000 capacity venue in Greenwich. If all goes well, the venue is set to open this summer. 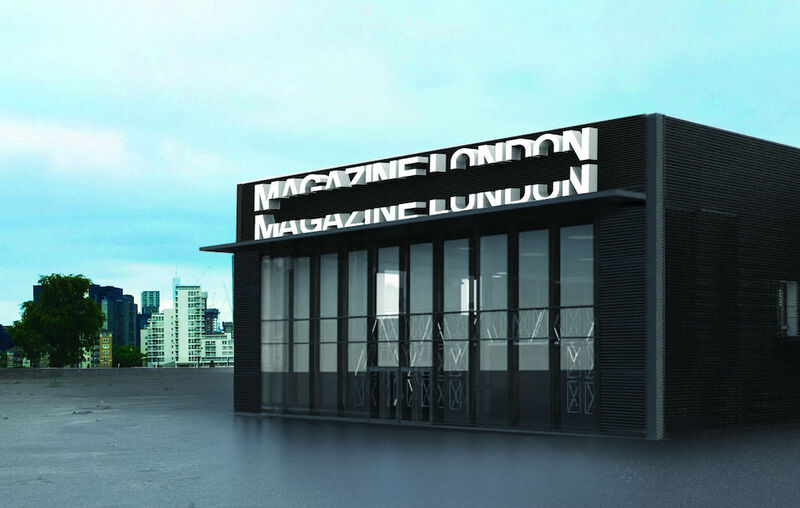 Called Magazine London, the new, purpose-built venue will spread out over 24,000 square metres with views of Canary Wharf. It will also be able to accommodate 7,000 people in its outdoor space on the Greenwich Peninsula. From one of the biggest London venues to one of the smallest – a new 40-capacity venue is opening in Camden. Called Live at the Camden Chapel, the petite venue will showcase acoustic acts at its new home set in the 1950s chapel within the London Irish Centre. The venue opens its doors on January 31st and will be run by TALENTBANQ, the live booking agents for ‘talented but unsigned’ artists. Last and certainly least is the news that the Ruskin Arms in East Ham has shut its doors after two men violently attacked an unconscious punter in September. But instead of appearing in front of Newham Council’s licensing committee in December, the owners boarded up the pub and surrendered their licence, reports the Evening Standard. The pub has a special spot in the hearts of London’s metalheads as it’s widely credited as being the birthplace of Iron Maiden in the Seventies. For the best of what’s going on in London, view our latest issue online and sign up to our mailer.